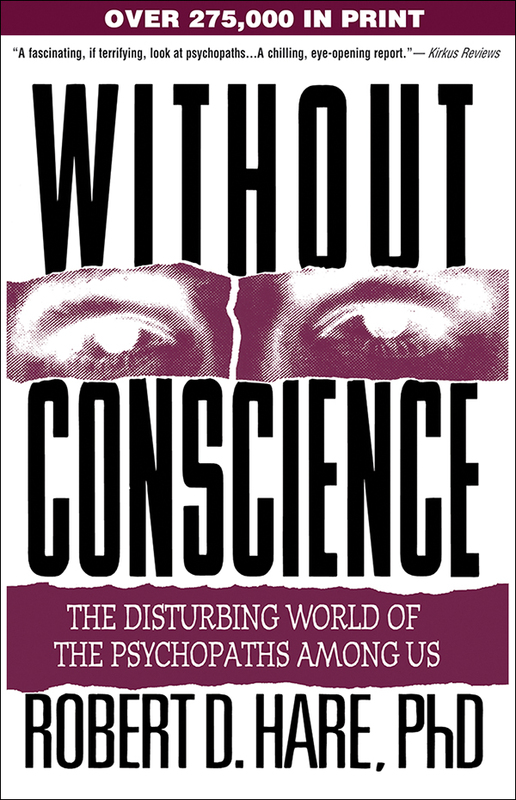 Robert D. Hare, PhD, considered one of the world’s foremost experts on psychopathy, is Professor Emeritus of Psychology at the University of British Columbia, Canada. Dr. Hare is the developer of one of the most widely used tools for assessing psychopathy and the author of over 100 scientific articles and several books. He has received numerous awards for his distinguished contributions to psychology and criminology.